The educational provision for early years is growing and changing across many parts of the world, not least in the UK. While this book leans heavily on the mounting literature on early child development in its broadest sense – physically, emotionally, linguistically – its central focus lies squarely on the growth of children’s scientific thinking and activities. Written by educators, this book is based both on formal educational research and professional practice-in-action. 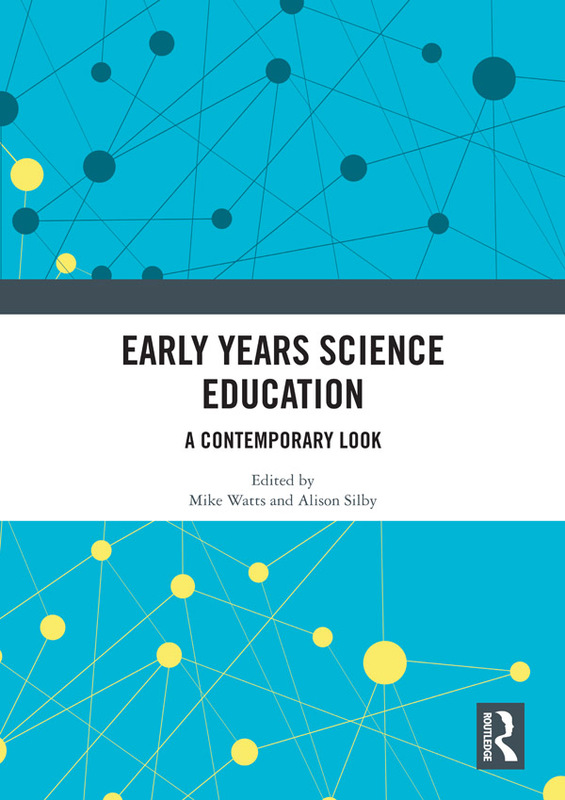 The authors describe children’s science concept development; their curiosity-driven exploration; emergent ecological literacy; their learning through science play; the assessment of early learning; the role of parents and practitioners within early education contexts; and some question the very basis of the science being taught. Illustrations and examples of practice are not confined to the UK, though the messages to be derived from each chapter have application way beyond the immediate context. This book was originally published as a special issue of Early Child Development and Care. Mike Watts is Professor of Education at Brunel University, London, UK. He conducts ‘naturalistic’ people-orientated research in learning and teaching in science education. He has conducted major studies in both formal and informal educational settings in the UK and abroad, and has published widely on teaching and learning through books, journal articles and numerous conference papers. His work relates to ‘Public understanding of science’, ‘Inclusion and science education’, ‘Family science and Intergenerational learning’; ‘Museum education and indigenous science’; among many other issues. He teaches at all levels within Brunel’s Department of Education and currently supervises 10 PhD students. Alison Silby lectures in Primary English Education and is Assistant Director of the Primary School Direct programme at the University of Reading, UK. Her work focuses on Initial Teacher Training at both undergraduate and postgraduate level, with a focus on the design and delivery of challenging degree programmes, as well as the recruitment and professional development of trainee teachers. She works in close partnership with a large number of schools to ensure that outstanding training is provided. Her specific research interests include the exploration of ways in which pupils engage with reading and writing across the primary curriculum, and she supervises a number of PhD and Ed.D. students.